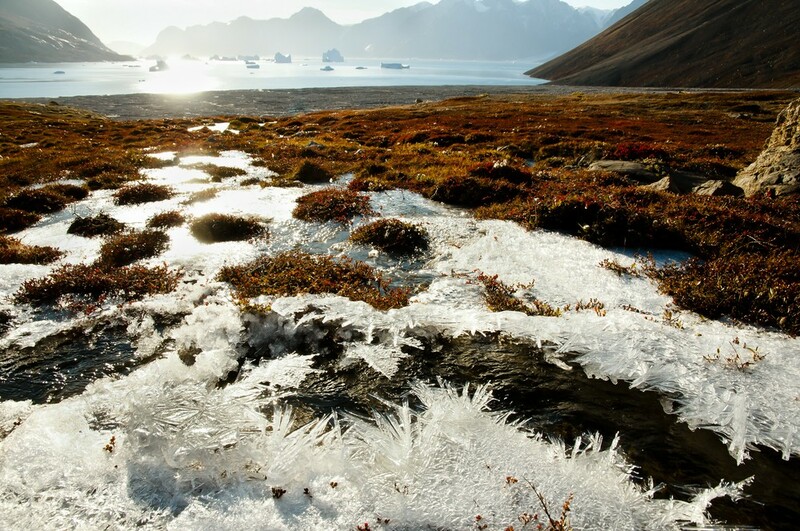 A new global analysis finds that warming temperatures will trigger the release of trillions of kilograms of carbon from the planet’s soils, driven largely by the losses of carbon in the world’s colder places. For the past two decades, scientists have speculated that rising global temperatures may alter the ability of soils to store huge amounts of carbon. If warming accelerates the release of carbon stored in the soil, it could trigger a dangerous feedback effect that could have runaway effects on climate change. Yet, despite thousands of studies around the world, we have remained unclear about whether soil carbon storage will increase or decrease in response to warming. Finally, a global perspective has allowed us to see past the mixed results of single-site studies to see the global patterns in this effect. In a new study in the journal Nature, researchers find that warming will drive the loss of trillions of kg of carbon from the soil. A conservative estimate by the researchers suggest that this value will exceed 55 trillion kg by 2050. This entry was posted in Outreach on December 1, 2016 by Rosa Casanovas.